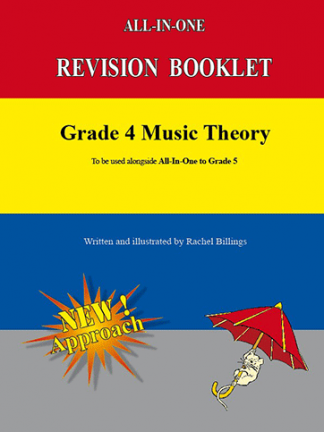 Please enquire at info@aaronpublications.co.uk for other discount voucher codes if ordering in bulk. 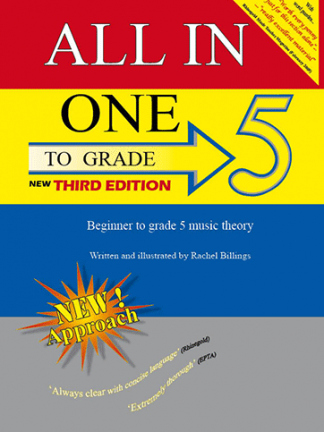 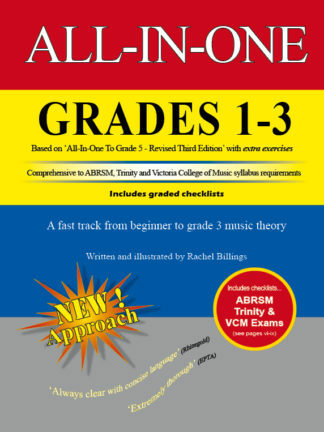 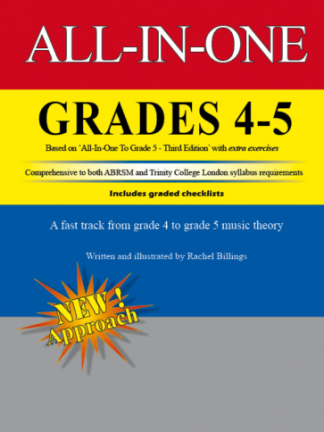 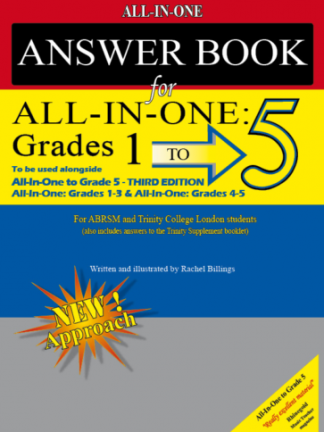 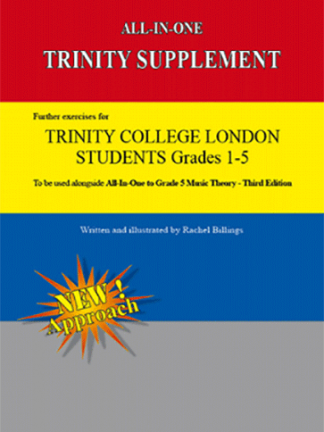 The following Revision Booklets are optional and provide extra practice beyond the many exercises already included in the main work books (All-In-One to Grade 5/ All-In-One: Grades 1-3 /All-In-One: Grades 4-5). Please note that these Revision Booklets, unlike the other All-In-One books, were published before 2018, therefore the wording of questions isn’t quite the same as those found in ABRSM exam papers printed after January 2018 (changes are superficial and the subject matter remains the same). Also these test papers still retain the compositional exercises which the new exams omit.